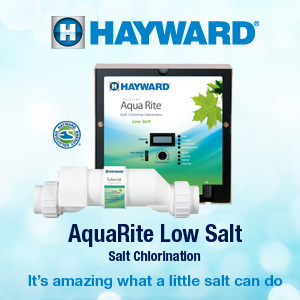 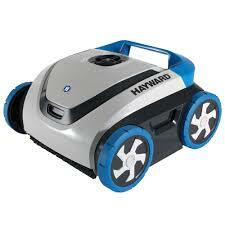 The new AquaVac 500 comes equipped with a microprocessor that determines the most efficient cleaning path possible. 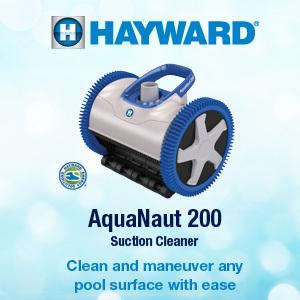 Pool owners simply select the cleaning frequency that best matches their pool debris load and AquaVac 500 gets to work with dual powerful scrub brushes that scrub and vacuum the pool floor, coves, walls and waterline. Working independently of the pool filtration system, it uses 94% less energy than most pressure cleaners and can pay for itself in little over a year depending on local energy rates. 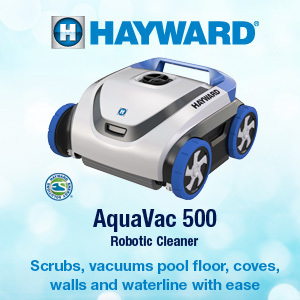 Discover why AquaVac 500 is the most efficient, self-sufficient cleaning solution on the market.